written by Mitchell P. Laks, MD, PhD, of Montefiore Medical Center. American Roentgen Ray Society meeting in Washington, DC. 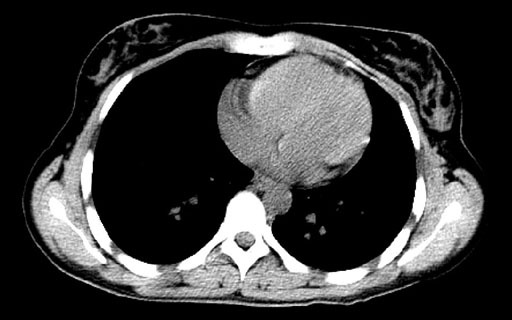 Click on the image to see a larger view of the scan.